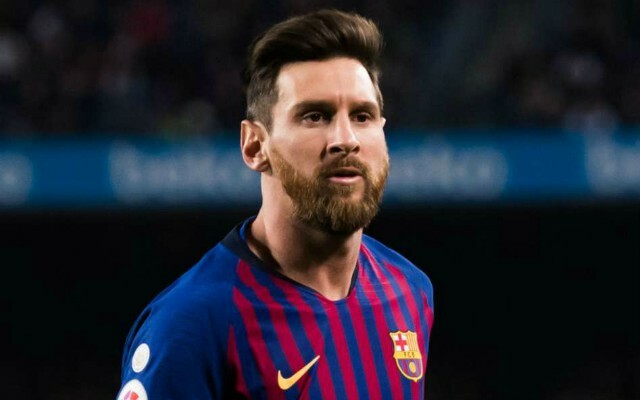 Barcelona have been handed a huge injury scare regarding Lionel Messi, as the player is to return to the club from international duty early due to an injury trouble. Messi played his first game for Argentine since the World Cup on Friday, as the Albiceleste lost 3-1 to Venezuela. Messi played all 90 minutes during the match, however he failed to get his name on the scoresheet as Venezuela claimed just their second ever win over Argentina. Not only did Messi fail to score, but it also looks like the player suffered a pelvic injury as well, news that will not be good for Barcelona. According to the Sun, Messi is to miss his side’s clash against Morocco next week, with the forward set to return to Barcelona early in order to undergo checks. The report also notes that Messi aggravated a pelvic problem during the game against Venezuela, something that has given Barcelona a big injury scare. 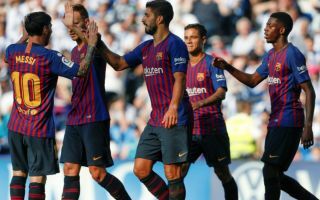 This news comes at a bad time for Barcelona, as the club have games against Atletico Madrid and Manchester United coming up in the next few weeks, and it’ll be a big blow for the Spanish giants if they’re to be without Messi for these key clashes. The extent of Messi’s injury remains to be seen, however Barca will be praying that it’s not serious, as they will need the forward for their big matches against United and Atleti next month.